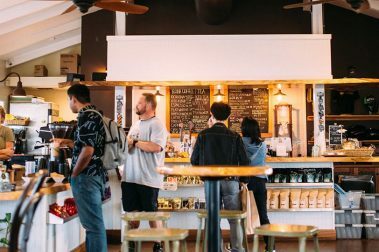 Fantastic eateries, breweries, cafes, and burger joints keep the island fed without breaking the bank – a welcome experience in Hawaii. Also, the food truck and food kiosk movement has been good to the Big Island. 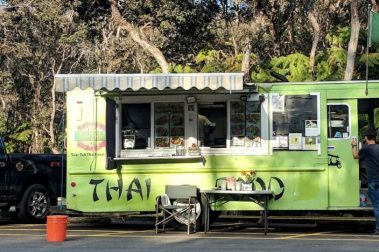 Around nearly every corner and certainly near every major tourist attraction is a locally-owned food truck or food hut with incredible offerings on the cheap, so if you’re wondering where to eat in Hawaii simply take a look around. 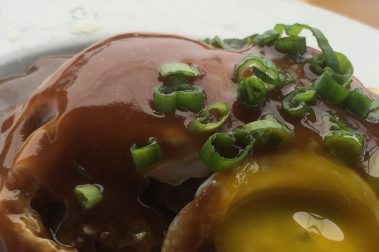 Redefining international soul food with a Hawaiian twist, Rebel Kitchen is one of the best places on the Big Island to explore southern mainland cuisine. 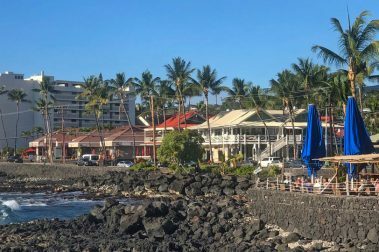 A Big Island favorite for decades, Huggo’s On the Rocks offers lunch, dinner and tropical drinks in a beachside setting alongside nightly live music. 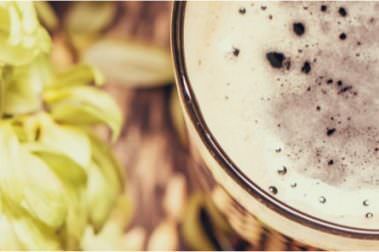 One of Kailua-Kona’s favorite hangouts, Humpy’s Big Island Alehouse offers tasty grub and cold brews. 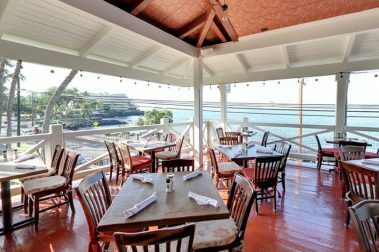 This Hilo favorite eatery makes for a delicious dining experience, in a contemporary setting, with a gorgeous view of the bay. 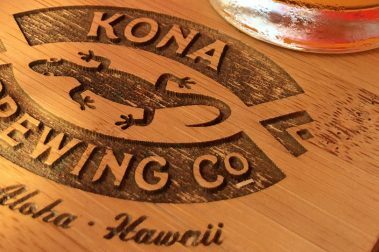 Internationally recognized, Kona Brewing Company’s flagship brewery is right in Kailua-Kona and is a must-visit. 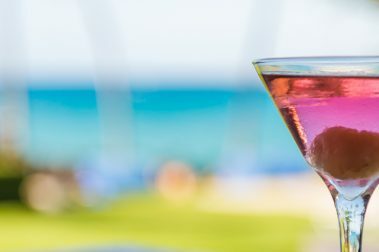 It’s never a bad move to stay thrifty during a Hawaiian vacation, so here’s a list of our favorite wallet-friendly happy hour spots on the Big Island. Serving up delicious French cuisine, Frenchman’s Cafe offers incredible crepes, omelettes, and sandwiches in a fun sidewalk cafe atmosphere. 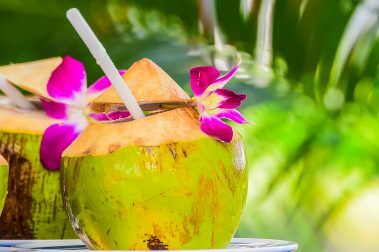 One of the finest places to buy and enjoy the world-famous Kona Coffee, Kona Coffee and Tea is a perfect cafe for a relaxing cup of joe. 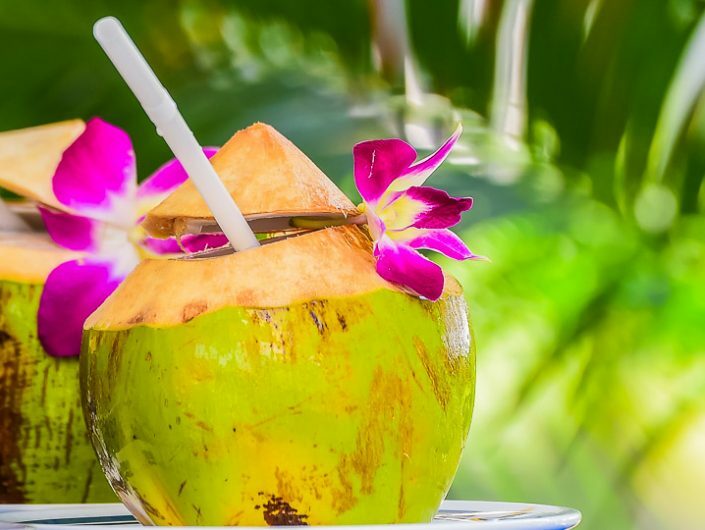 If you’re looking for the best Big Island oceanside bars and lounges to chill out with a tropical drink in hand, look no further. Whether you’re craving a seafood dish or simply a delicious basket of fish and chips, Umeke’s Fishmarket Bar and Grill is the ideal dining destination. Classic and new Hawaiian cuisine meets affordability in the unique Hawaiian Style Cafe, a favorite of the Waimea casual dining scene. 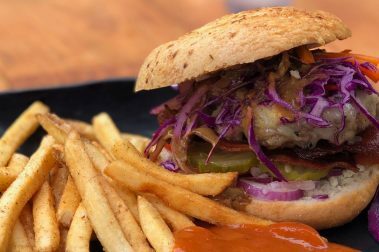 One of the very best places to enjoy a delicious burger on the Big Island, Hilo Burger Joint is perfect for a quick, tasty meal on the go. 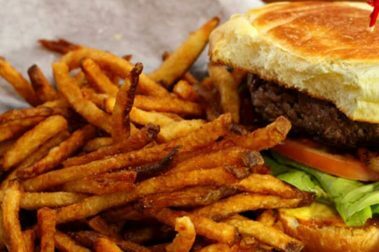 Laid-back and affordable, Village Burger maintains the area’s reputation for quality cuisine without the price tag. 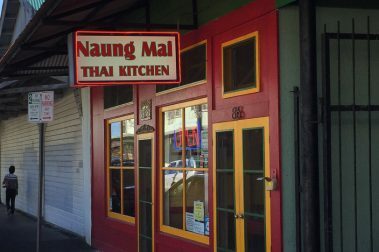 Among the Big Island’s best culinary outputs is Thai food and Naung Mai Thai Kitchen is a stand out option in the entire Thai scene. 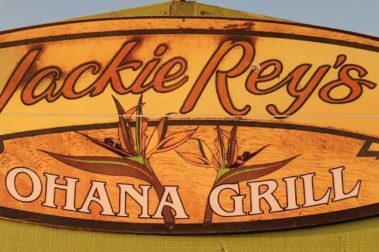 A Big Island institution for decades, Jackie Rey’s in Hilo provides the same delicious menu options and attentive service for the Big Island’s eastern side. 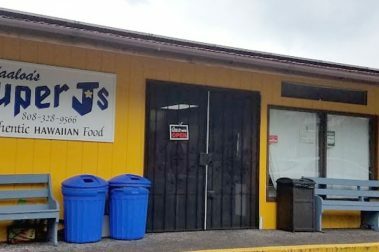 This tiny eatery serves up some of the best and most creative hot dogs on the Big Island, stop by for a quick and delicious meal and enjoy a Saucy Dog! Modest and authentic, Ka’aloa’s Super J’s offers unique Hawaiian favorites in a laid-back setting. 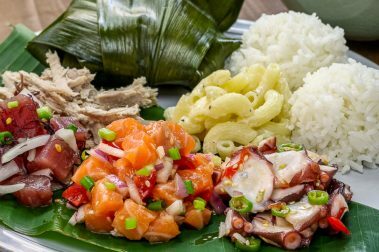 The flagship establishment for this small local chain, Jackie Rey’s Ohana Grill offers fantastic seafood and American cuisine at an affordable rate. 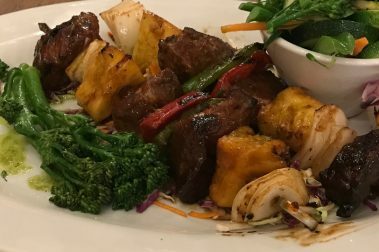 An affordable and delicious dining option on the Big Island’s western coast, the Island Ono Loa Grill is perfect for families. 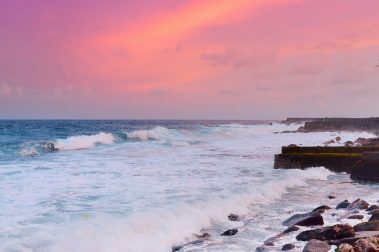 The Big Island isn’t known for its Mexican cuisine, but it should be! 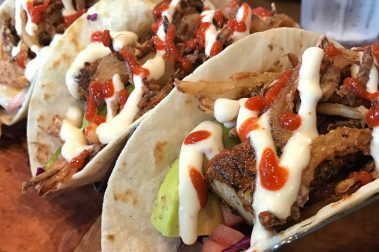 Lucy’s Taqueria embodies the very best of Mexican food with an island twist. 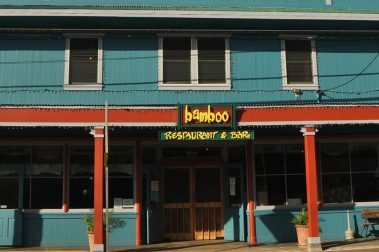 A longtime favorite of the Kohala dining scene, Bamboo Restaurant remains a progressive and delicious Pacific Rim restaurant. 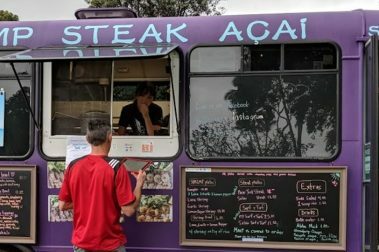 For those seeking authentic Hawaiian cuisine in the southern end of the Big Island, Aloha Mix Food Truck is a must-visit. 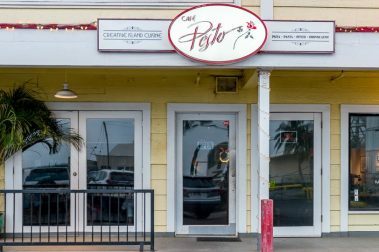 Quaint, delicious, and well-loved throughout the Big Island, Cafe Pesto is one of the best places to enjoy Italian cuisine in all of Hawaii. 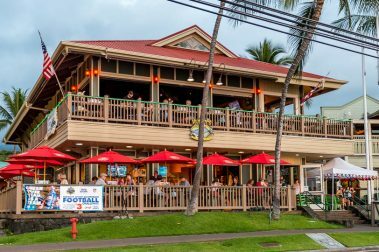 Comfort food and local brews abound at Tropics Tap House in Kona, making for the perfect boozy lunch or dinner with good friends. 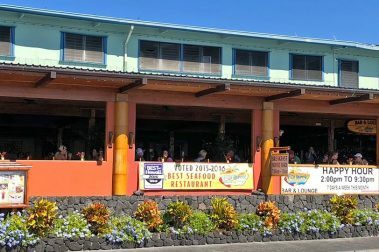 The perfect destination for quality seafood on a budget, the Fish Hopper is a Kailua-Kona institution that has something for everyone. The perfect spot for dinner after a long day of exploring the gorgeous Waipio Valley, Waipio Cookhouse is a local favorite among Big Island foodies. 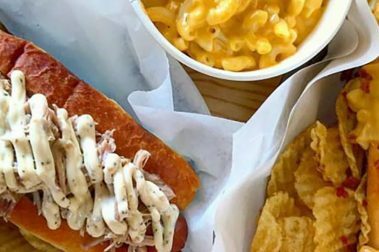 Fresh, local, and handmade, Foster’s Kitchen is among the best dining options for those who pay close attention to where their food comes from. 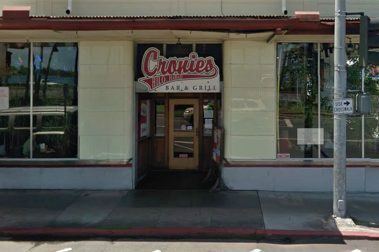 Known as the best and friendliest sports bar and hamburger joint on the Big Island’s eastern side, Cronie’s is the ideal spot to watch the game. 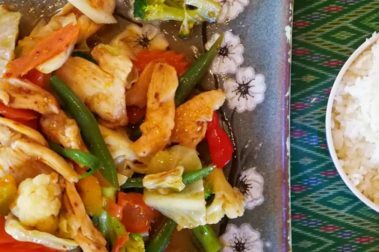 A parkside eatery that’s as fast as it is delicious, Tuk Tuk Thai Food makes for a perfect meal whether you’re headed into the park or leaving it. 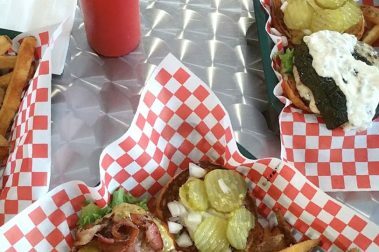 A Big Island institution for years, Tex Drive In is a must-visit for first-timers and locals alike for good reason. 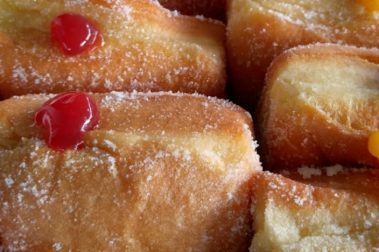 If you’re visiting Kau and want to treat yourself to a good meal or delicious treat after a day of adventuring, check out these dining establishments. 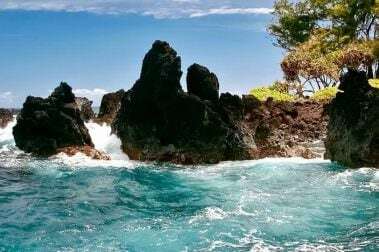 Ka’u is a fantastic place to enjoy a simple, delicious fish dish during your southern Big Island adventures. 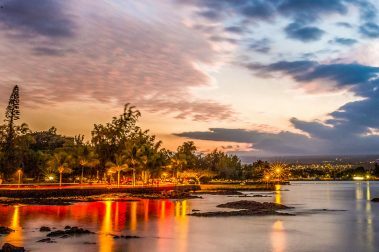 If you find yourself in Hilo, you owe it to yourself to seek out the following eateries to make the most of your dining adventures during your vacation. 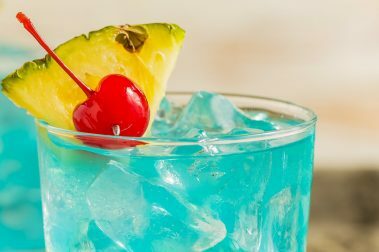 Nothing beats happy hour, kicking back with a tropical drink in your hand and knowing you’re getting a great deal. This wonderful restaurant offers delicious home-style Japanese dishes served up with care and style in their convenient Hilo location.